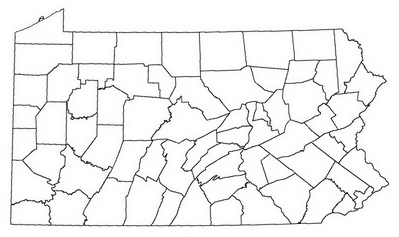 mapsofpa.com An excellent site with images and descriptions of many old PA maps. Clickable thumbnails which lead you to legible images. One of the best, if not the best on-line state maps sites! PA Archives maps Links to many maps in the state archives.